​(both Alta and Baja California). Ancient rock art in California. 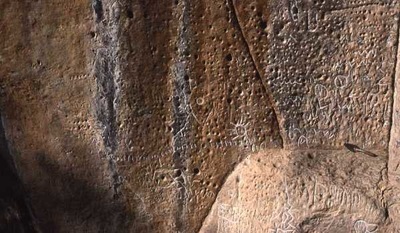 The term "rock art" refers to human made markings on natural rock surfaces. This includes pictographs that are painted or drawn on the rock surface and petroglyphs that are pecked or carved into the rock, while figures such as intaglios and geoglyphs may be placed on the ground surface. Pictographs and petroglyphs are typically found on rock art panels, which are the fracture or weathering planes of a natural rock outcrop. 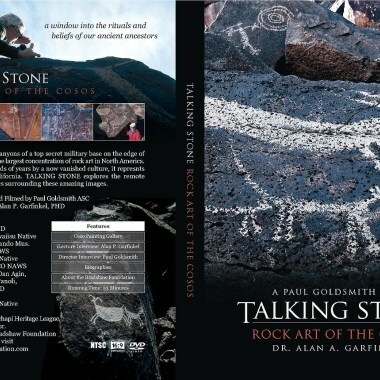 Panels may exhibit one or several rock art elements. 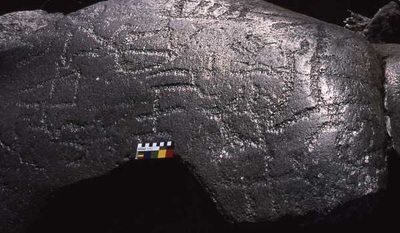 Individual elements and images are often difficult to identify due to overlap; therefore, rock art sites are often described by the number of panels rather than elements or images. The Foundation is a statewide, privately developed non-profit organization 501(c)(3). 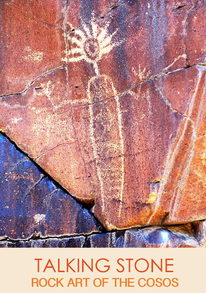 Membership is open to all individuals, families, and businesses who have an interest in helping to conserve rock art treasures, the heritage of Native Americans and the historic settlers in Alta and Baja California. 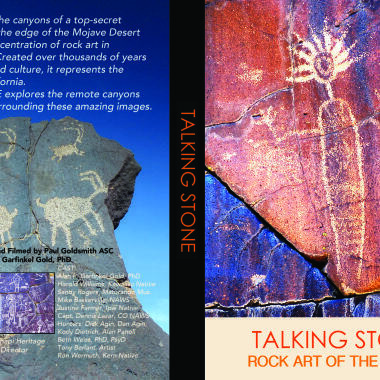 We also invite you to consider a donation in support of our vision to discover, document, honor and protect California rock art. Would you like to know even more about the Foundation? You can download our full-color brochure in PDF format. CRAF is honored to be facilitating the distribution of the film throughout the Californias (Alta and Baja).